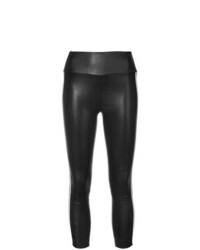 Philipp Plein Wax Effect Leggings £684 £977 Free UK Shipping! 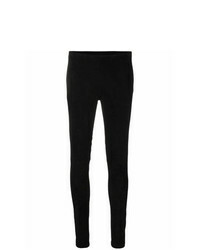 Kimora Lee Simmons Zip Front Leggings £565 £1,131 Free UK Shipping! Haider Ackermann Floral Embroidered Leather Leggings £908 Free UK Shipping! 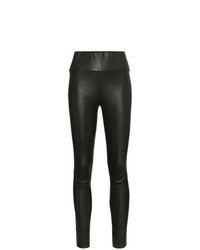 Sprwmn Black High Waisted Leather Leggings £1,087 Free UK Shipping! Drome Leather Leggings £938 Free UK Shipping! 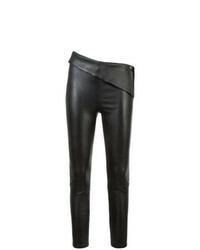 Isabel Benenato Leather Leggings £419 £838 Free UK Shipping! 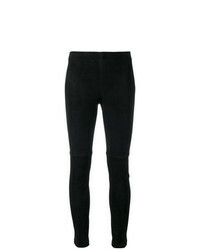 Manokhi Classic Stretch Leggings £592 Free UK Shipping! 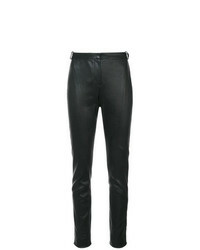 Drome Skinny Leather Leggings £787 £925 Free UK Shipping! Theory Navalane Leggings £685 £978 Free UK Shipping! 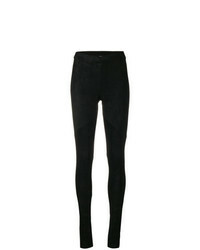 RtA Asymmetric Waist Leggings £686 £1,371 Free UK Shipping! T by Alexander Wang Leather Logo Leggings £675 £964 Free UK Shipping! 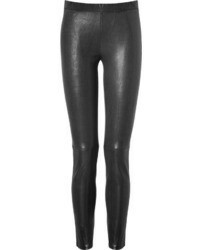 Sprwmn Leggings £1,337 Free UK Shipping!